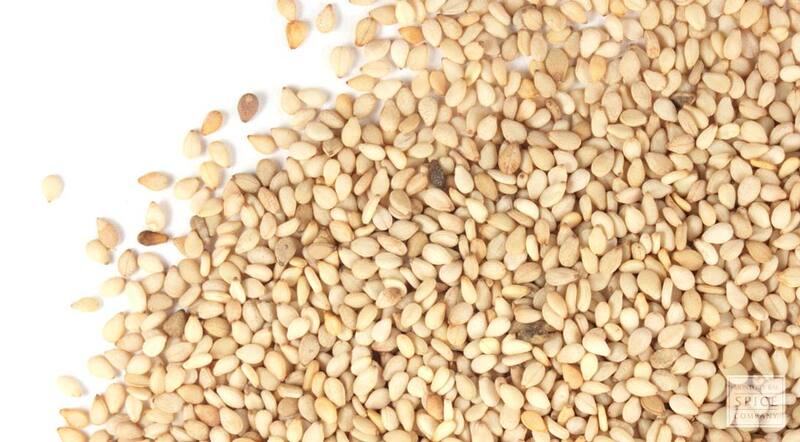 Whole sesame seed is a delicious seasoning for chicken, vegetable and bean dishes. Sesame pairs especially well with pungent herbs and spices, like ginger and garlic. The seed is also very nutritious. In addition to being abundant in fiber, calcium, iron and vitamin B, sesame seed is a good source of minerals. appearance & aroma Flat, oval seeds with a light, nutty aroma. culinary Add to salads, soups, dips, band and vegetable dishes, and sprinkle on top of breads, cookies and crackers. indsutrial Sesame is used in the food industry as a flavoring agent and thickener. safety Some individuals may experience an allergic reaction to sesame seeds, especially those with a history of allergy to nuts. Pair organic sesame seed with poppy seed when using sesame on breads, rolls and crackers. 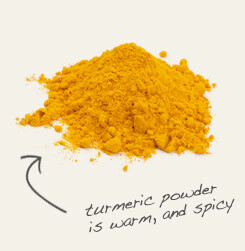 Combine organic sesame seed with golden turmeric in your favorite Indian dishes. Imparts a nutty flavor, which is enhanced with light toasting before using. Sesame is a flowering plant original to the Old Word tropics that was first domesticated more than 3,000 years ago. Today, the plant is cultivated in many tropical countries, including Mexico, Nigeria, Turkey, Venezuela, China and India. Sesame is harvested for its seed, which is eaten whole, crushed or pounded into a paste. The seed is also the source of a nutritious oil. Sesame seed is an abundant dietary source of protein, various trace minerals and omega 6 fatty acids. The seed also contains pinoresinol, lignans lariciresinol, sesamin and sesamolin, estrogen-like compounds that also act as antioxidants.